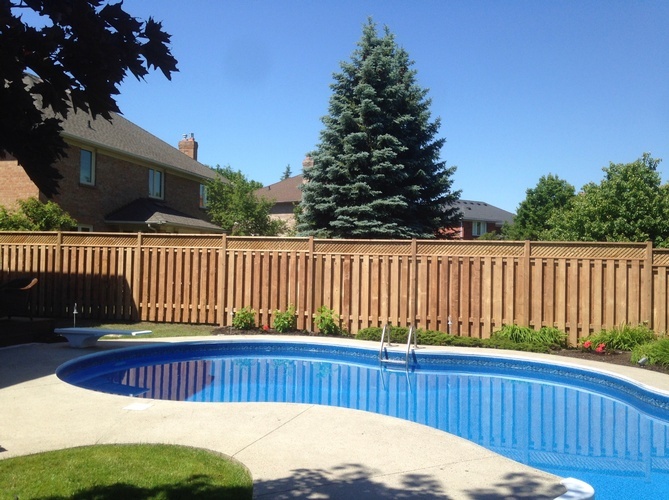 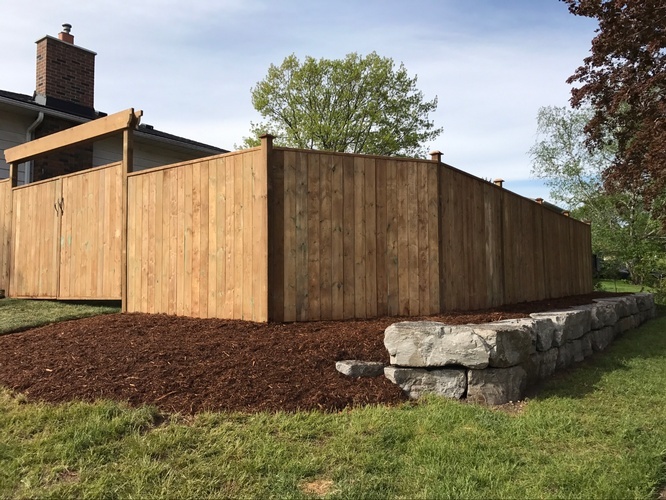 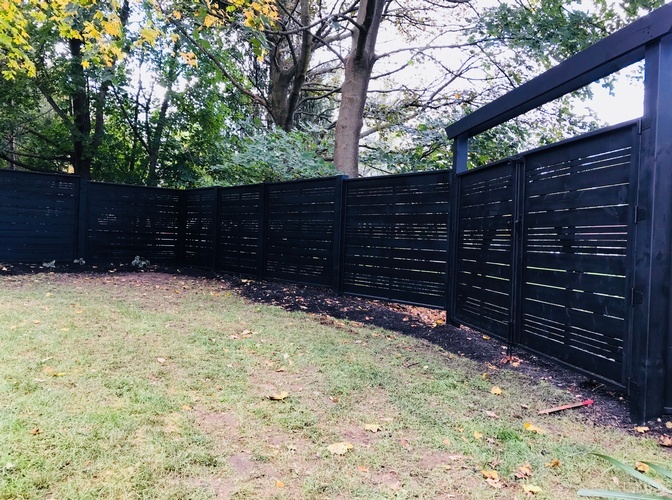 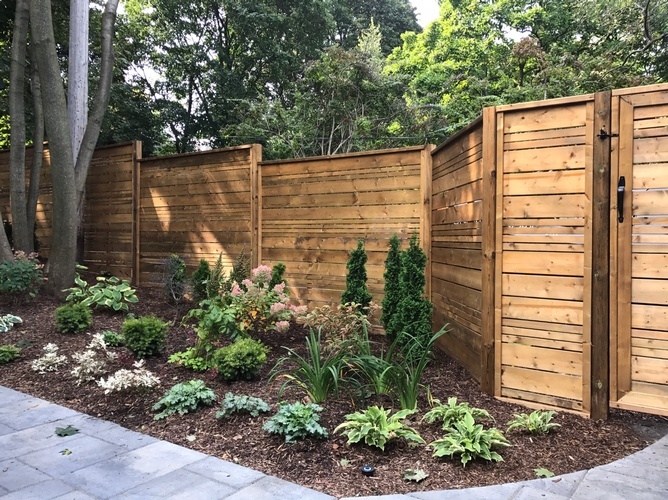 Higgins Hardscape has a high demand in fence installation in Burlington & surrounding areas and will always nail it out of the park! 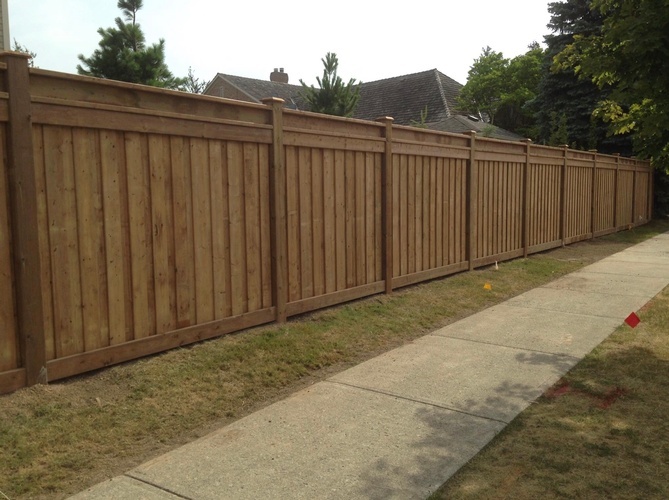 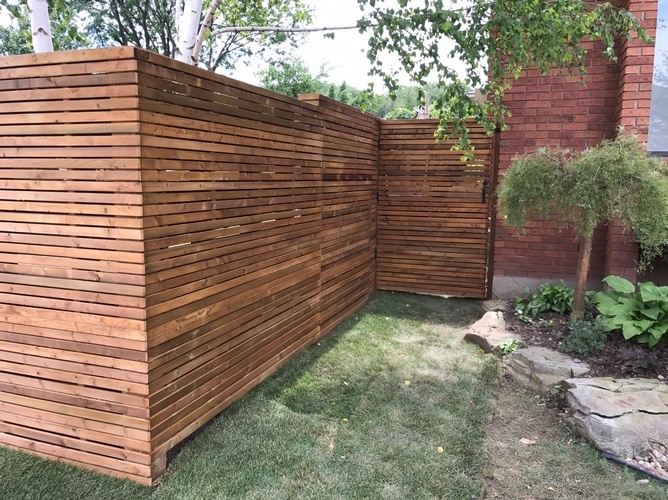 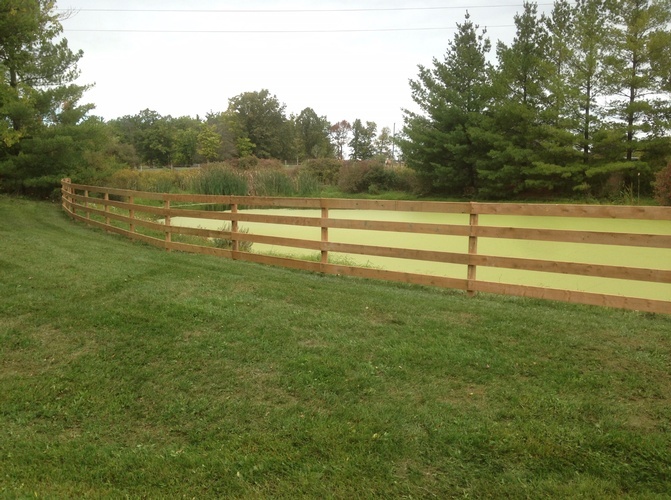 Contact us to enquire about our fence installation and fence repair services. 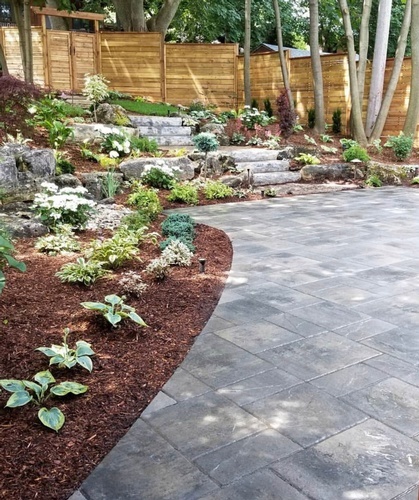 Higgins Hardscape landscaping service is available in these areas: Burlington, Hamilton, Oakville.